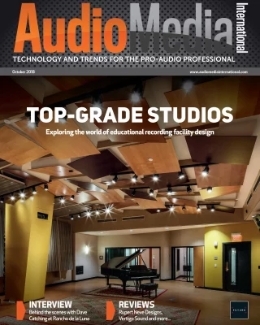 Neumann will present a comprehensive portfolio of recording solutions at the upcoming 142nd AES Convention, held from 20 to 23 May in Berlin, Germany. 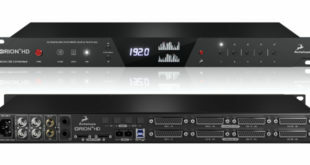 Highlights on show will range from the KU 100 dummy head for binaural recording to the new KH 80 DSP monitor loudspeaker. 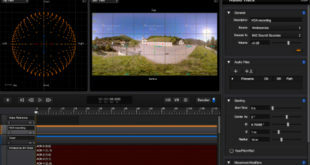 Sennheiser will also hold multiple workshops during the AES Berlin Convention covering various aspects of its AMBEO 3D immersive audio technology. 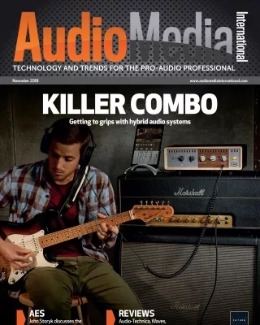 Visitors to Neumann’s stand will be able to get hands on with some of the company’s most acclaimed studio microphones including the TLM 107 and U 87 Ai multi-pattern, large-diaphragm condenser microphones, the KM 184 ‘pencil’ condenser microphone, and the M 149 Tube microphone. Also available to experience is the KU 100, Neumann’s dummy head for binaural recordings, as well as a pair of the new KH 80 DSP monitor loudspeakers. For project studios and home studios, the TLM 102 and TLM 103 large-diaphragm condensers are on show. 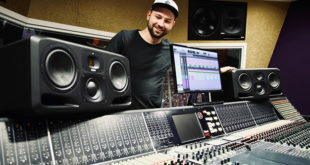 The Neumann U 87, which celebrates its 50th anniversary this year, will take centre stage in a lecture given by Martin Schneider, acoustics developer within Sennheiser and Neumann’s Competence Centre Acoustics. On Sunday 21 May, 14:30 – 14:45 (in Salon 2+3, Rome) he will provide a look at this first-generation transistorised condenser microphone, and talk about microphone development and recording technology in the 1960s and 70s. 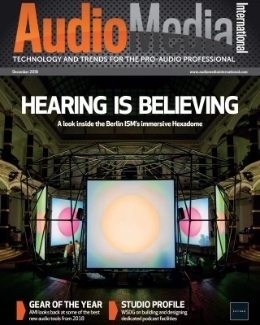 On the evening of Sunday 21 May, 18:30-20:00, Prof. Dr. Jörg Sennheiser will hold the Richard C. Heyser memorial lecture on “A Historic Journey in Audio Reality: From Mono to AMBEO”. 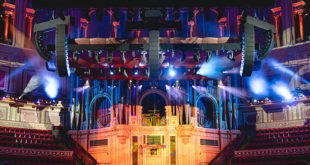 As part of the official AES paper presentation, Gio Jacuzzi, Sennheiser AMBEO audio engineer, will present the paper “Approaching Immersive 3D Audio Broadcast Streams of Live Performances” on Saturday 20 May, 9:30-12:00. 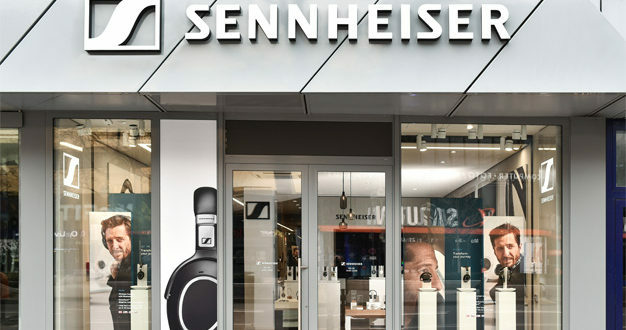 Additionally, in the “Salon 7 Vienna”, equipped with a 9.1 AMBEO set-up, various members of the Sennheiser AMBEO team will present a number of workshops and lectures, while Sennheiser’s flagship Berlin store located at Tauentzienstraße 17, will also be organising a series of special AMBEO events.